Industrial Insite’s customized Maintenance Worker Training Program has been tailored to meet the needs of employers in Minnesota’s Scott County area. Topics and specific learning objectives have been identified by participating employers as having the greatest potential to reduce equipment down time by increasing worker knowledge and skill in support of world-class production equiment maintenance. Industrial Insite’s customized Maintenance Worker Training Program has been tailored to meet the needs of employers in Minnesota’s Scott County area. 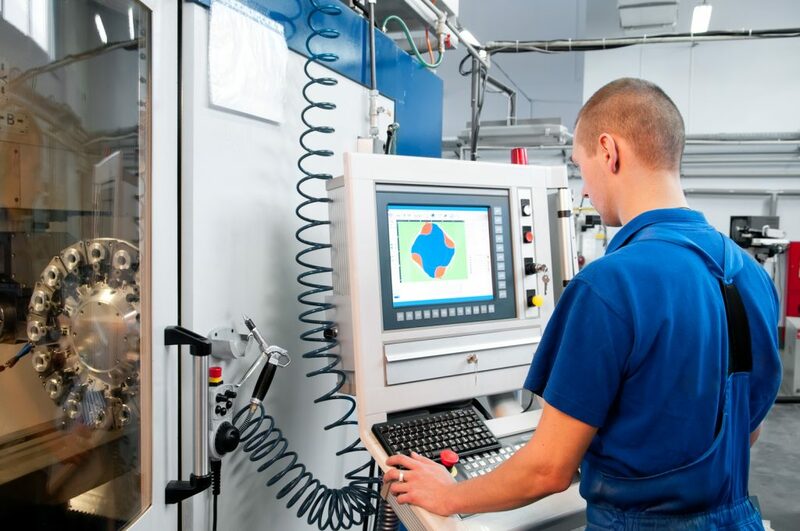 Topics and specific learning objectives have been identified by participating employers as having the greatest potential to reduce equipment down time by increasing worker knowledge and skill in support of world-class production equipment maintenance. Gain an advanced understanding of Brick and Rack type Programmable Logic Controllers. PLC hardware, software and ladder logic configurations will be studied through presentation, written exercises and hands-on labs. Examine the diagnostic methods used to determine problems within a mechanical system. Students will understand how to apply diagnostics and interpret the clues mechanical components provide. The technician will learn or review the math skills necessary to be successful in the continuing topics of this maintenance training series. Students will gain a better understanding of how to read and interpret common types of ASME/ANSI prints, including the fundamentals of measurement tools and uses. To Register, please complete the information below. You will receive a confirmation when your registration is received and processed. Note that textbooks or other reference material for use in class are not included in the cost above. Materials can be purchased from Industrial Insite or from another provider. Employers who register may prepay by Credit Card or Company Check, or issue a Purchase Order. Individuals who register may prepay by Credit Card or a Cashier/Certified check. Invoices will be emailed to the address provided and payment is due on receipt. Payment is transferable in the event attendance is not possible, but payment is not refundable within 7 days prior to the event. Class size is limited. Registrations will be processed in the order they are received. We reserve the right to cancel this event if warranted and if we do so, any payments received will be returned. Textbooks must be available the first day of class. If requested above, textbooks will be provided and an invoice, which includes shipping and handling if appropriate, will be emailed to the address provided and payable on receipt. Contact us if you need assistance registering for our maintenance training programs.